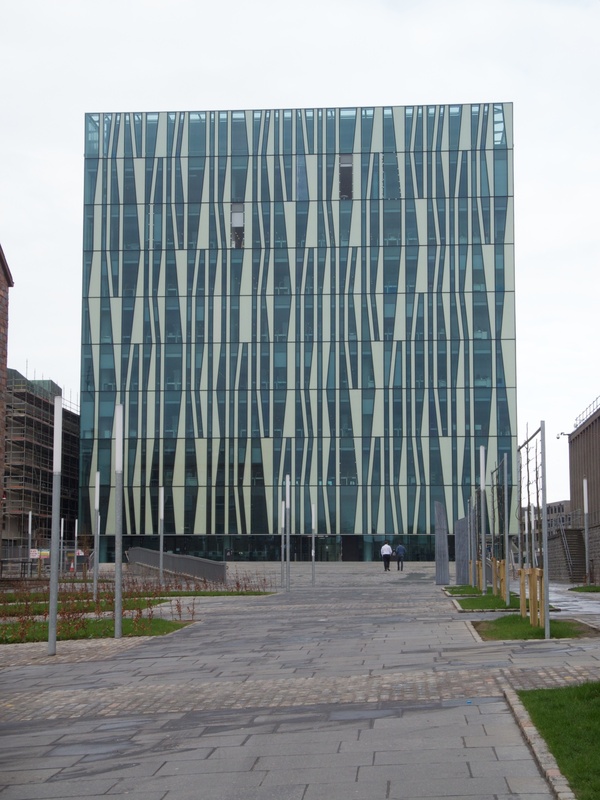 I was in Aberdeen yesterday and had the chance to vista the new library at the University of Aberdeen. 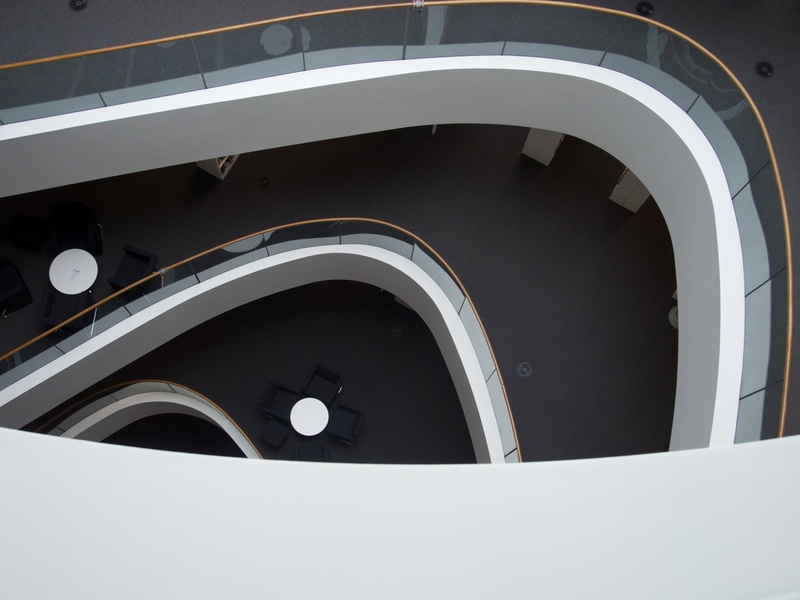 Designed by Schmidt Hammer Lassen, a Danish architectural practice it is a marvellous building, square on the outside but full of sinuous curves inside. It is a real statement of intent by this ancient University: congratulations to the then Principal, Duncan Rice, who had the imagination to champion this building and ensure it got built. 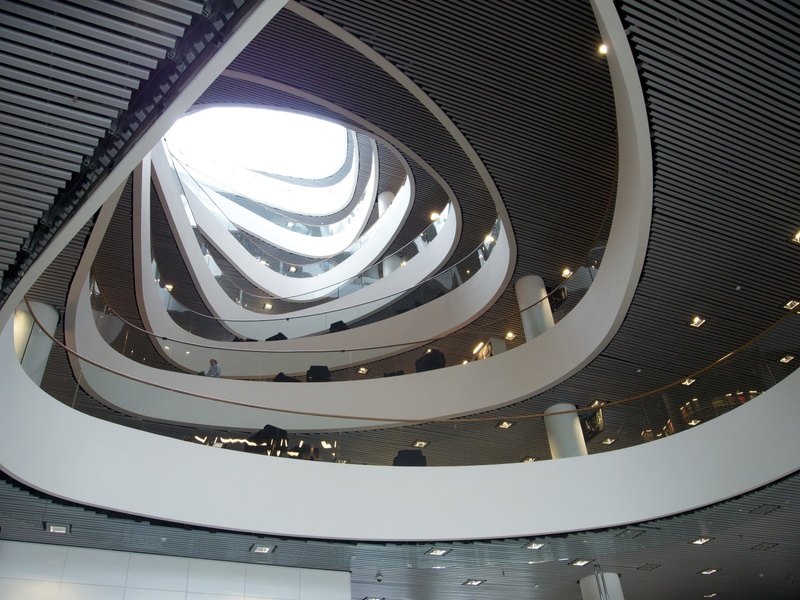 Posted in Architecture, Scotland and tagged Aberdeen, Aberdeen University, architecture, Library, photography. Bookmark the permalink.